SwissCheckUp aims to provide the most advanced clinical genetics services currently available, and make them accessible to the largest possible group of patients through strategic partnerships. SwissCheckUp is active in the field of clinical genetics. We notably propose genetic analyses for hereditary cancers and cardiovascular diseases. 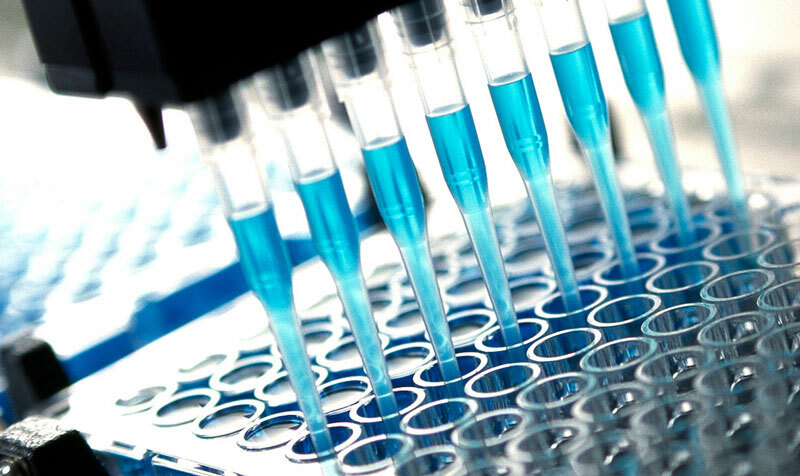 Our services also include pharmacogenetics testing as well as a very comprehensive catalog of analyses for rare genetic disorders. Over the years, we have gained a unique expertise in these specialties, especially by building strategical partnerships with key opinion leaders. Our laboratory is located in Switzerland and is authorized by the Swiss Federal Office for Public Health. We are continually on the lookout for new, innovative technologies that will consistently enable us to offer the most cutting-edge, cost-effective solutions on the market with the shortest possible turnaround times. Our scientific board notably specializes in oncogenetics, cardiogenetics, neurogenetics and pharmacogenetics. We are systematically integrating existing recommendations of major human genetic societies, as well as data coming from the latest research. The quality, clinical validity, utility and reliability of our services constitute our main values. We also strive to tailor and customize our services to the specific needs of our partners. Our aim is to build the most comprehensive and up-to-date personalized medical solution. Our ultimate goal is to provide our patients with a unique all-around medical service tailored to their needs.